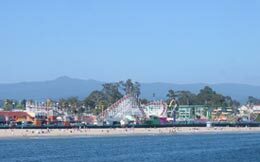 Redwood Christian Park is located just 30 minutes away from the very popular tourist destination Santa Cruz! Many options are available to choose from. 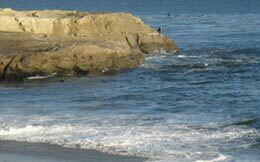 There are many beaches, a local amusement park Santa Cruz Beach Boardwalk, and downtown has many unique shops and restaurants. Big Basin State Park, Henry Cowell State Park, and Castle Rock State Park are within 20 minutes of the camp and offer a variety of different activities for the outdoor enthusiast. Visit www.santacruz.org for more information about local activities.